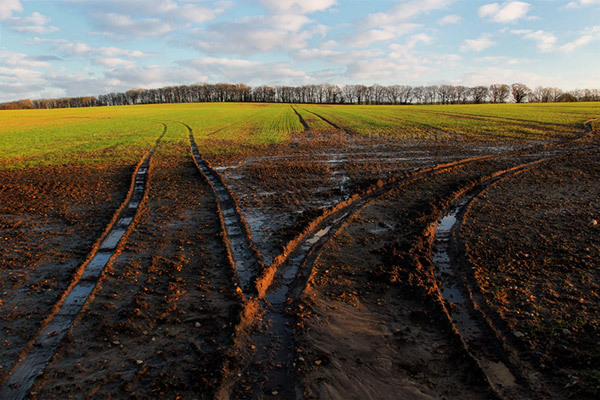 Notes: Low sun lights the furrows in this field in Margaretting. There’s still plenty of standing water on the soil, not sure how productive the land will be unless it dries out a bit. 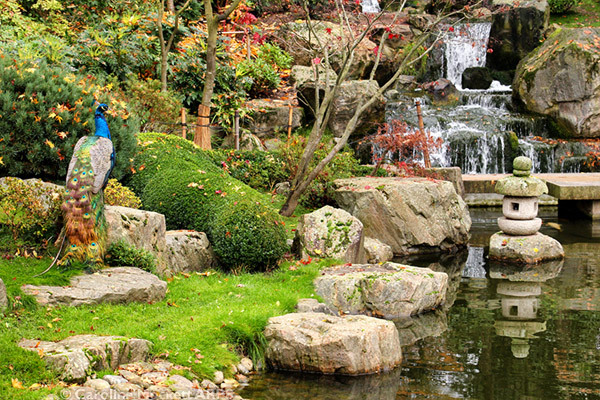 Notes: The Kyoto Garden in Holland Park is always worth a visit. I had a bit of time this afternoon before a meeting and made the most of a quick walk around the gardens before the rain started. The peacocks were much in evidence, as usual. 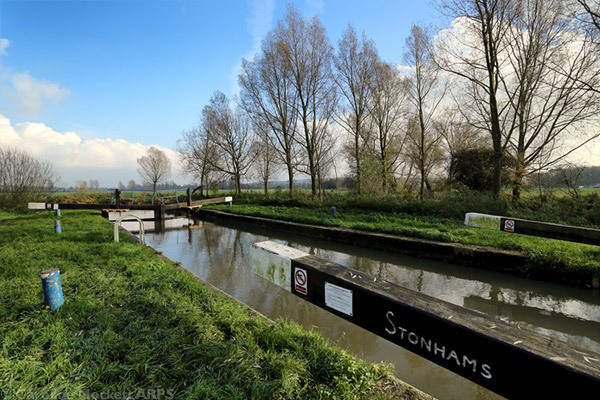 Notes: I made use of a brief patch of sunshine today to visit Stonham’s Lock – the penultimate lock I needed to visit for my monthly project this year. Great for Treasure Hunt Theme #11 – Once A Month – November. 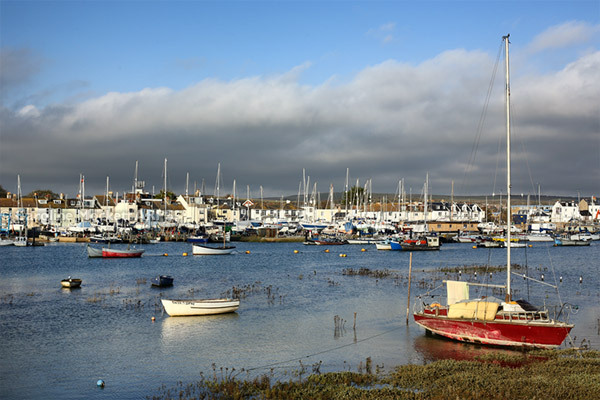 Notes: High tide on the Adur, and the red boat moored on the banks finally floats a bit. 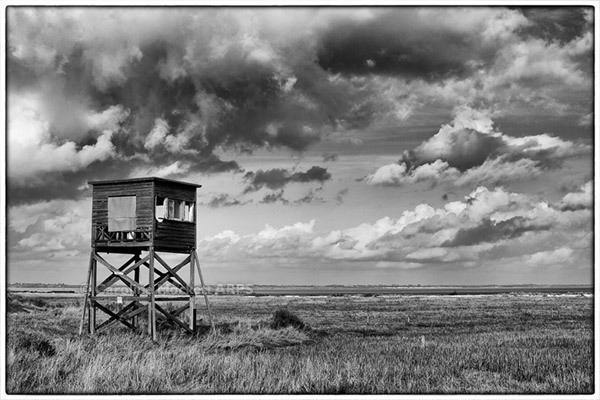 Notes: Bradwell Marshes – just about as far as you can go on the Dengie peninsular before you meet the North Sea. This dilapidated hut sits on stilts in the marsh, gently rotting. But it made a good focal point for the landscape shot. It was very windy and the clouds were scudding quickly across the sky. So it will make a good shot for Treasure Hunt Theme #29 – Windswept. The scene worked well in monochrome. 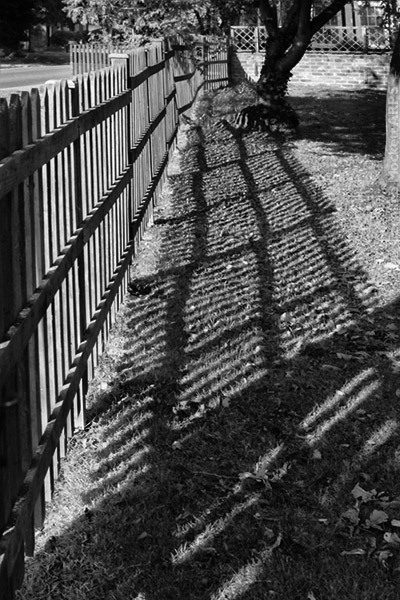 Notes: I’m always a sucker for some interesting shadows. Found these today during a walk in Fryerning this afternoon. 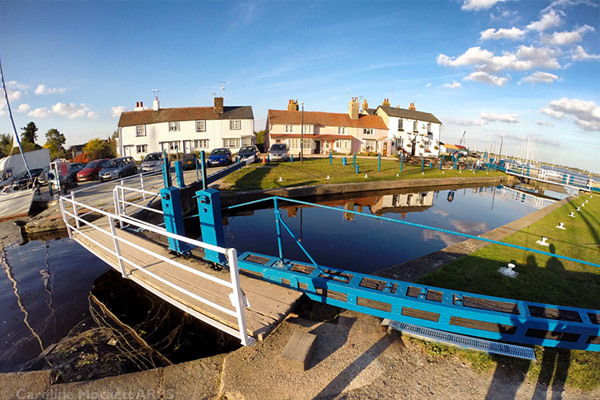 Notes: I thought I would visit another lock early in the month this time. Sunshine enticed us to Heybridge Basin for a few shots. The GoPro on a pole provided a different point of view, just for a change. Perfect for Treasure Hunt Theme #10 – Once A Month – October.